The Glow Booth is made for parties! 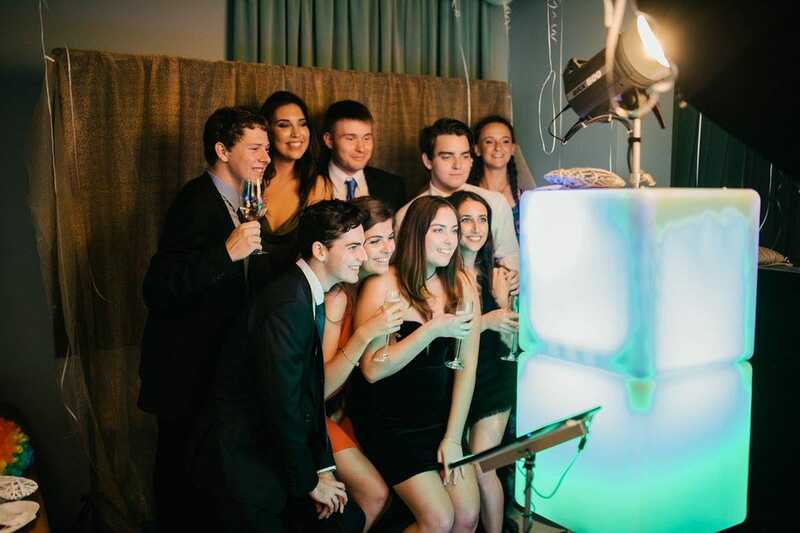 Glow Booth makes your party the one that everyone remembers. 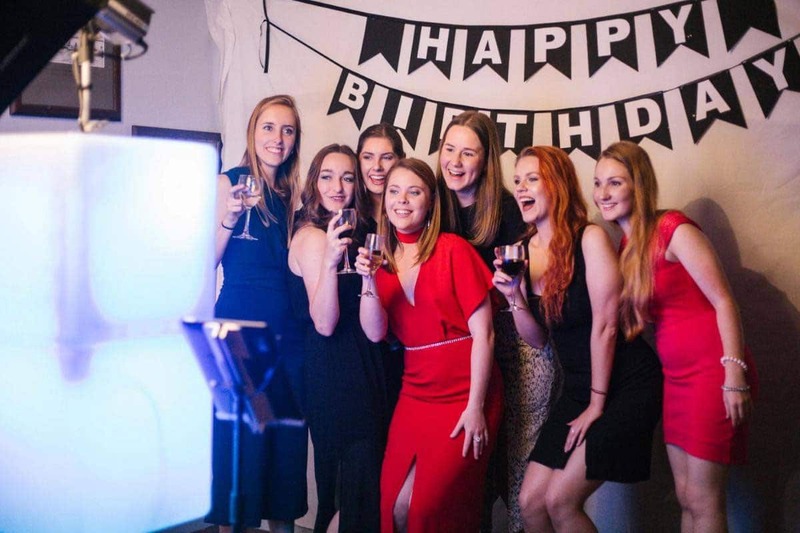 When you hire a glow booth, you get it for the whole night. The booth doesn’t stop until you do!